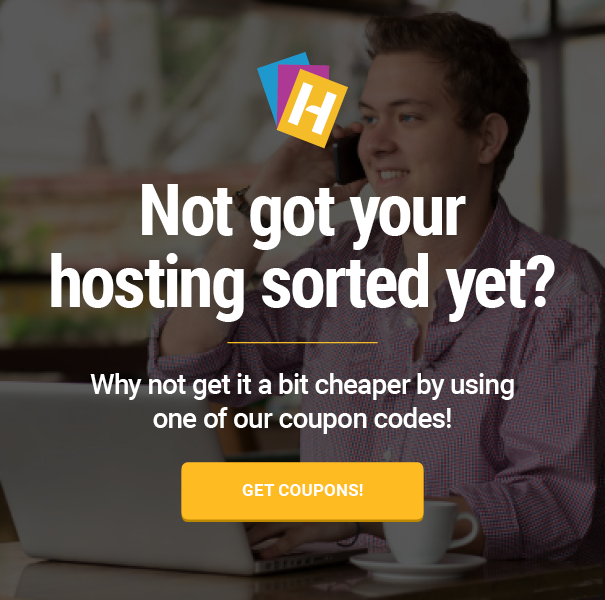 www.hostingcoupons.com is a site operated by Spiral Media Ltd (“We”); we are a company registered in England and Wales under registration number 06802722. Our registered office is The ThinkTank, Ruston Way, Lincoln, LN6 7BT. Our VAT number is GB 995 7275 52. If you have any concerns about material which appears on our site, please contact hello[at]hostingcoupons.com only.